I keep mentioning it over and over again but the main focus for the summer for me is my skin, there are so many problems with it and as one thing improves another thing comes up. 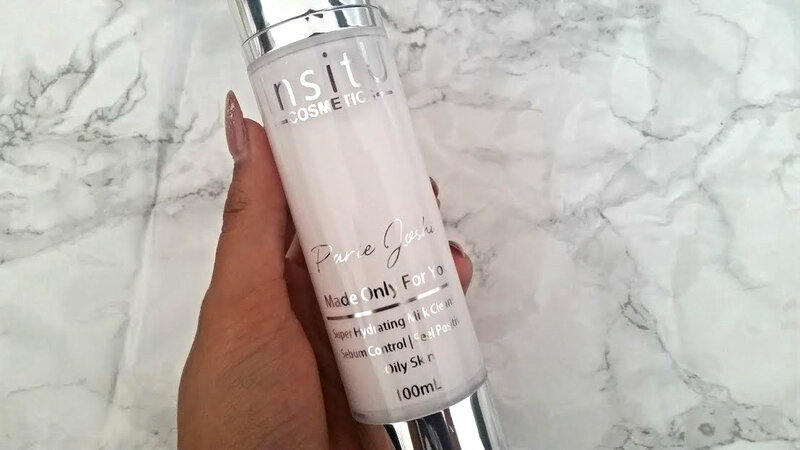 In last weeks Things I'm Loving Post, I mentioned my new love of double cleansing, for the first step I have been using the insitU Super Hydrating Milk Cleanser*. It isn't like no ordinary cleanser its made to order! 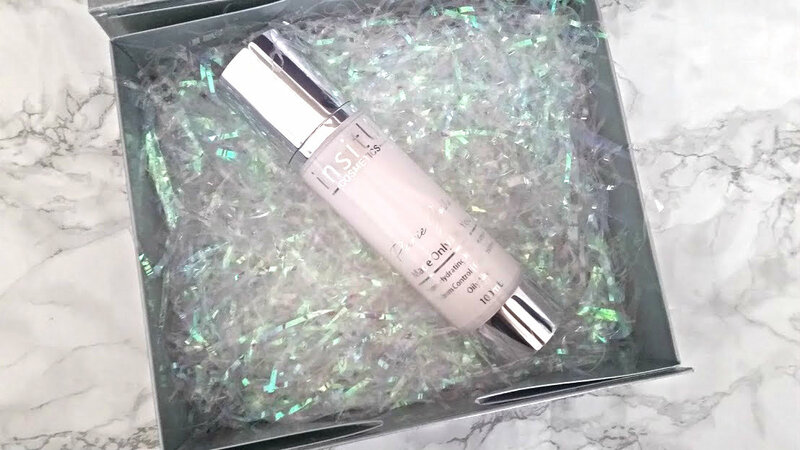 At insitU they manufacturer products that are made especially for your skin. Their overall mission is to allow users to have control over the products they use and understand that one product does not fit all. They use the highest quality of natural products and produce the things we as consumers want. Pretty amazing right? I have had the priveldg of testing out their milk cleanser out for the past few weeks and am ready to report. The way it works is that you fill in all your details on their site, including your name for the bottle (how cute is it that its personalised!). You age, skin tone, skin type, skin concern and a mood boost! Cleanse and remove make-up in one easy step. A creamy, milk make-up remover eliminates. Vitamin E, neutralises free radicals and helps smooth the skin’s surface. 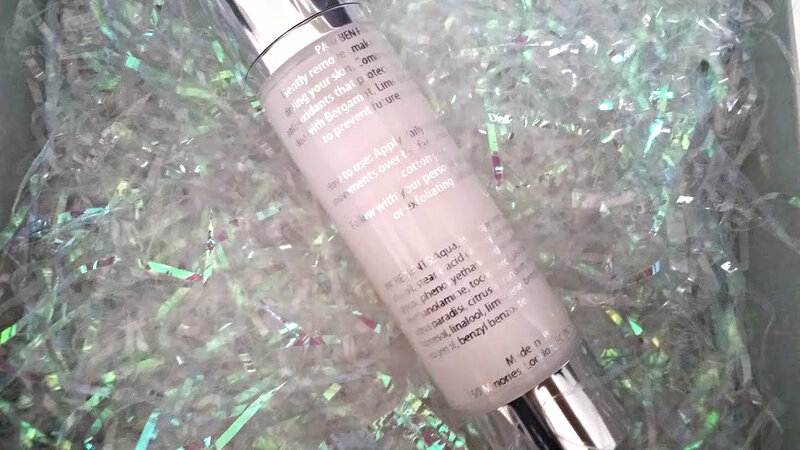 Leaves face and eyes supple and silky with a velvety finish. Skin is radiant, clean and comfortable without a greasy film. 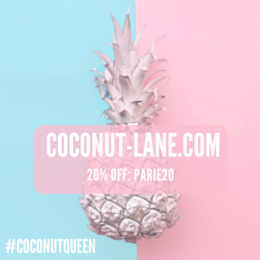 WITHOUT: SLES, Parabens, Colours, Synthetic perfumes, Silicones, Mineral oil. Firstly, I love that the cleanser comes with a pump, makes it a lot easier to use and distribute the product. The packaging on a whole is amazing, a heavy duty bottle that has your name on the front, instructions and ingredients on the back. The product that comes out the pump is very thick (see above) but once you start to massage it into your skin it turns into a milky cleanser and starts to break down your makeup. insitU recommend using a cotton pad to take it off, but I find it best to apply a bit to each area of my face and then massaging it in to. With one pump you get a great deal and I have found it to be more than enough for my entire face. There also isn't much a of smell to it apart from a hint of orange when you pump the product out. I haven't experienced any problems with this cleanser since I have started to use it. My skin has fallen in love with it - no breakouts, no dry skin and all my makeup is coming off! I have been going to sleep with squeaky clean skin that is super soft too! 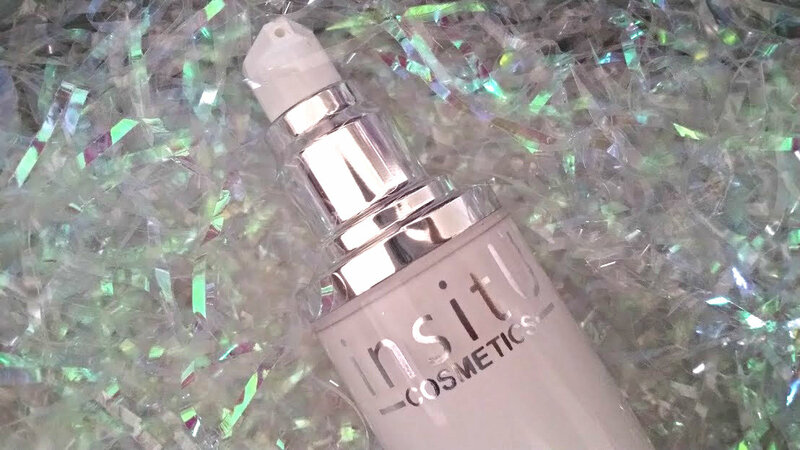 insitU have a whole range of products to offer from a cleanser to moisturiser. More information can be found on their site. What cleanser are you loving at the moment?